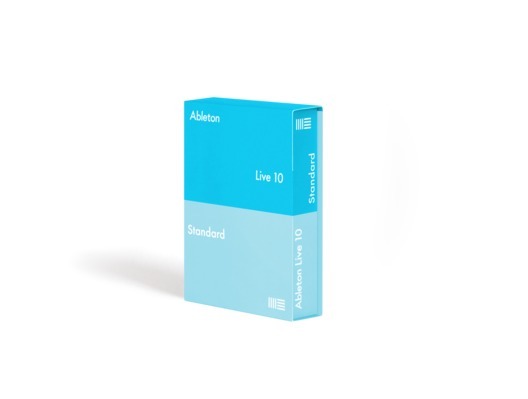 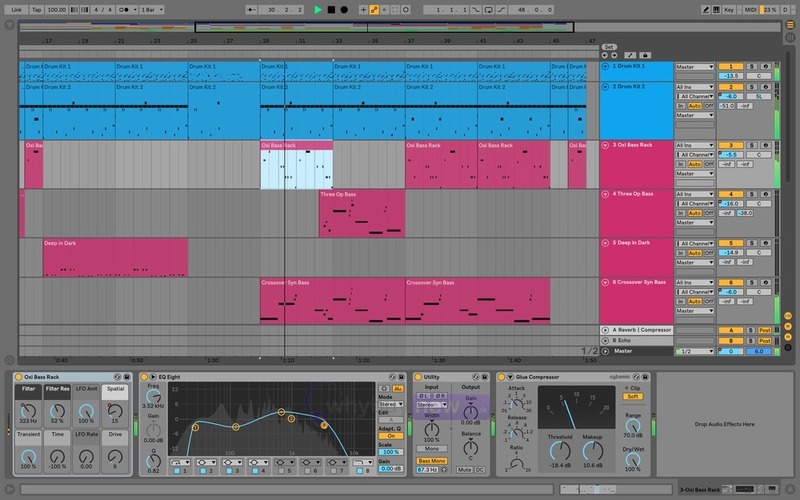 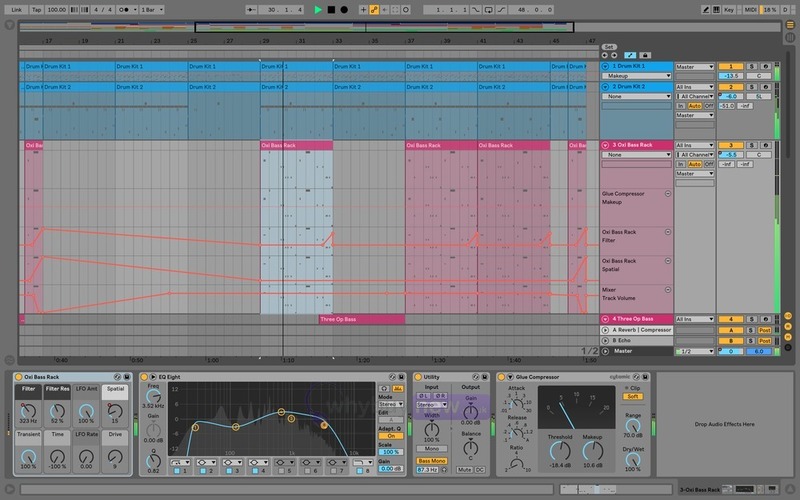 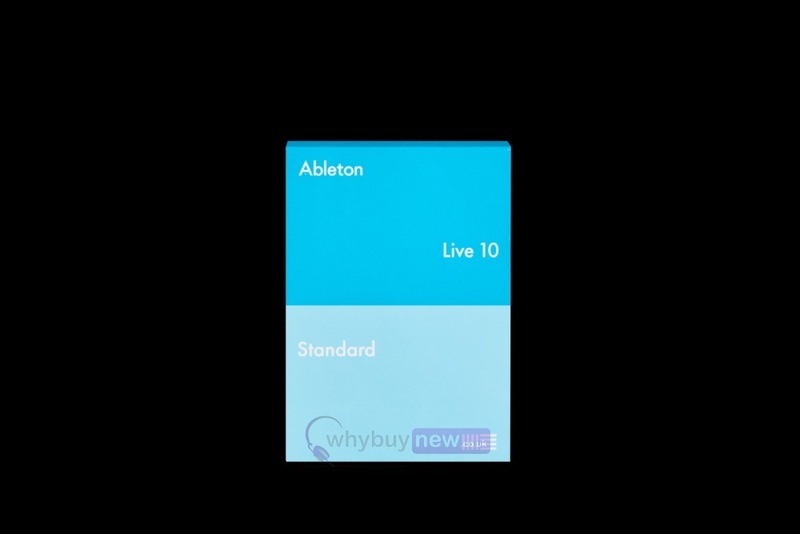 Ableton Live 10 Standard is the mid range version of Ableton Live 10 and bridges the gap between the Intro and suite versions. 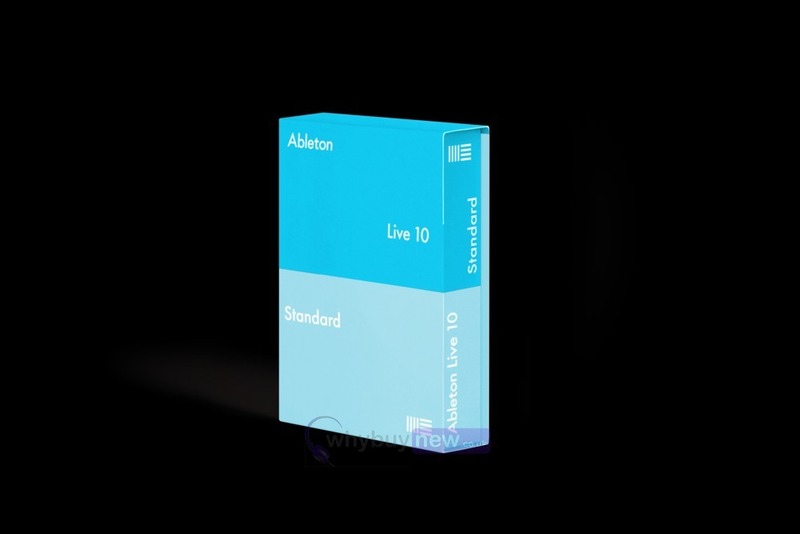 It includes 5 software instruments, 7 sound packs and 8 MIDI effects all of which will help you produce and create your music to a professional standard. 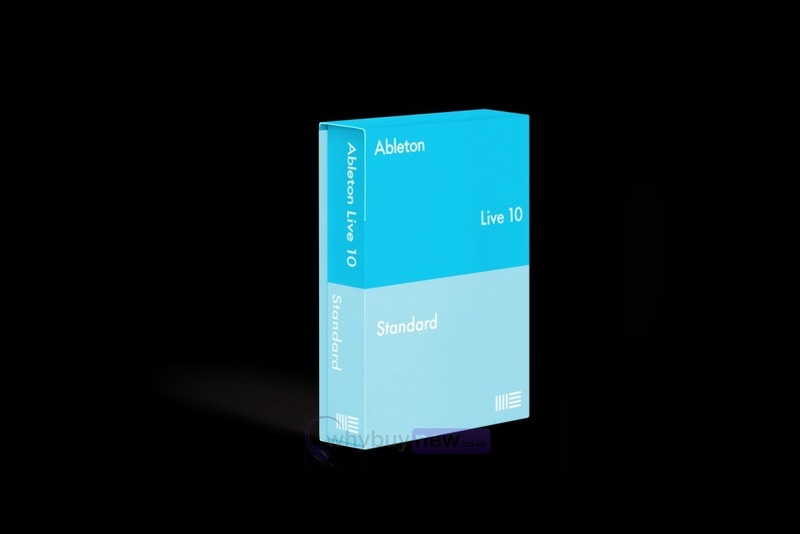 Out of the 7 included sound packs, 3 of them: Drum Essentials, Skitter and Step & Chop and Swing are all new to Ableton Live 10! 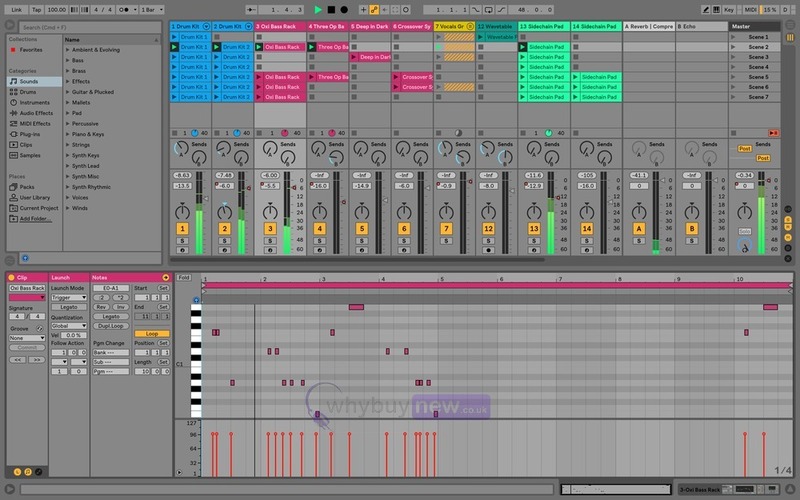 Groove Pool and Extract Groove - A set of templates for timing and “feel” of sequences – or make your own by extracting timing from existing audio material.